The HCT Debates provide a venue for exchange of ideas and arguments. External speakers are invited every week to present and engage with tutors and students. The aim is to position the multiple voices making possible a process of thinking in common, by definition a pedagogical practice different from the seminar or the lecture. The sessions are therefore open to the public. Every time brings specific conditions to the manner in which the claims on architecture are made. New technologies and modes of design and production have prompted elaborate arguments on economic policies, new organisational models, environmental strategies and sustainable development patterns. There seems to be, however, a lack of reflection on the fundamental question of architecture as a composite form of knowledge with specific traits, and a distinct set of practices, yet in difficult connections with cultural economies and material configurations. Processes involved in the constitution of these multiple territories – professional, disciplinary, cultural and legal – and the negotiation of frontiers – conceptual, practical and technical - are proposed here essentially as a dispute over their proper locus. 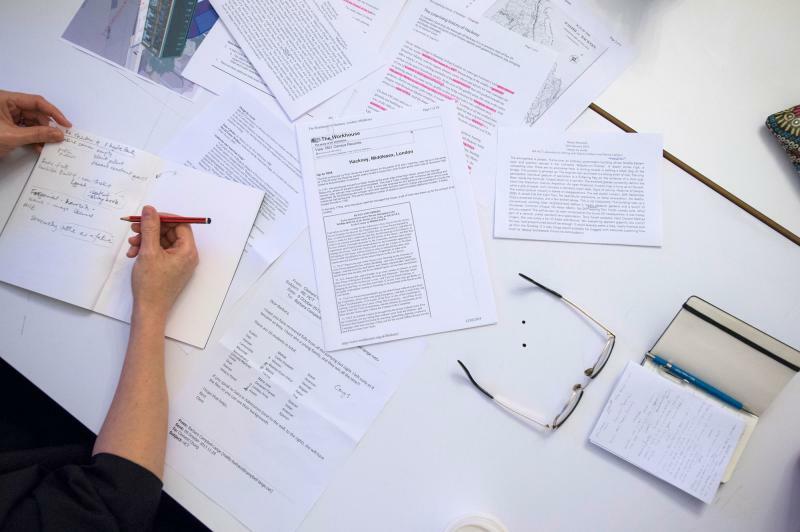 Is it possible to proceed through a critical body of architectural references, existing or to be constituted, in order to engage existing material organisations and their institutional frameworks? Is it possible that the various regimes of the architectural project might still enable us to rethink conceptions of space, conflicts of appropriation and norms of use nearing the juridical delimitations of public and private domains?